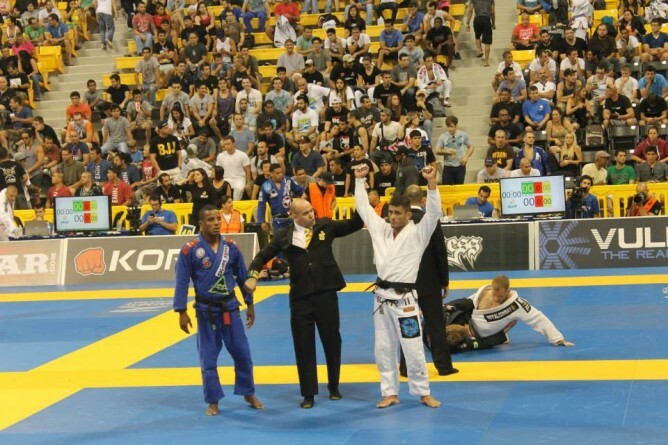 Rodrigo Caporal is one of the best BJJ black belts from the famous Atos academy. 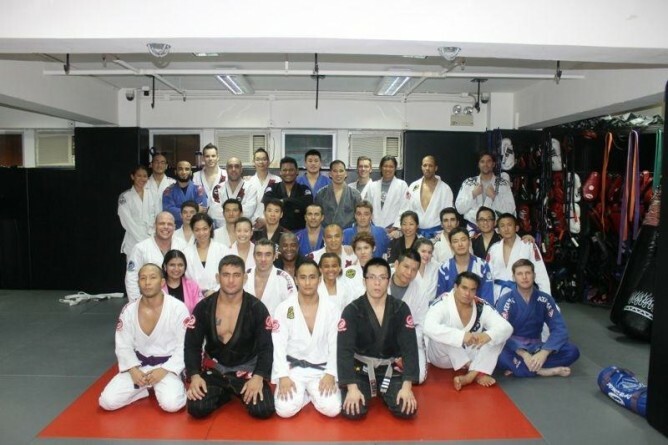 He is currently based in Hong Kong where he is instructing at Grips BJJ. 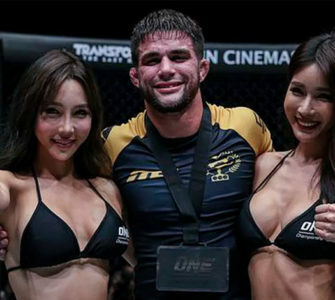 He competes in BJJ as well as MMA. 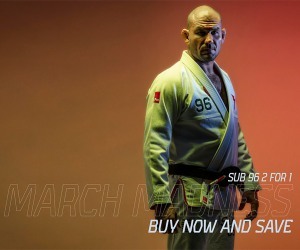 Short bio From BJJ Heroes: “Rodrigo Caporal started relatively late in Jiu Jitsu, for a high end athlete in the sport. He began his training when he was 18 years old, simply as a way to vent his energy and stress, his first coach was Omero Pessoa, a man that followed Caporal’s evolution in BJJ, from white to brown belt and to whom he owes a lot of what he is today. 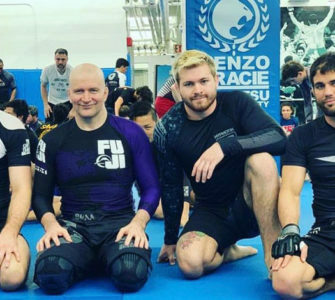 When Caporal received his purple belt in 2004, he took an offer to start coaching BJJ, a job he still enjoys today, giving classes all over the World. 1. 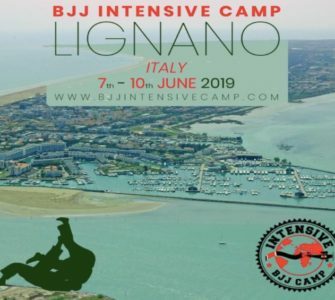 Hi Rodrigo can you please introduce yourself to the BJJ community of Eastern Europe? European Champion 2010, Sao Paulo State Champion 2010. 2. How did you end up living and teaching in Hong Kong? Please tell us about your academy. I came to HK at the request of a friend Quinton Arendse and I found that I really liked it here. I ended up making my home at Jab MMA/Grips BJJ and I am the head instructor there. The Academy is a good academy with the Atos philosophy that I have brought in. We have 2 main class a day. 12 noon and 8 pm and we have a competition class that starts at 6 am. At Grips I promote a competitive but family atmosphere. I love my students like they are my own family. I do Private sessions in between classes along with my own physical conditioning and MMA training. 3. 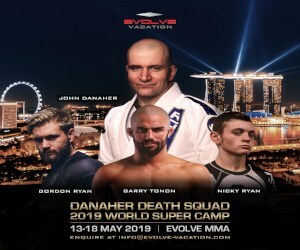 How do you see Jiu-Jitsu and MMA progressing in Hong Kong and the rest of South East Asia? When I first got to HK there was only a handful of schools with very casual students more interested in social jiujitsu. in the space of 2 years, we now have a few more academies opening up and the students we now have a nore competitive student community. My students compete in all regional events and also my students have succeses in the majors like Pan Ams, AD pro and Mundials. A competitive city like HK is bound to create competitive students and I am grateful that I am here to help nurture that and also be a part of the growth in Jiujitsu in HK. 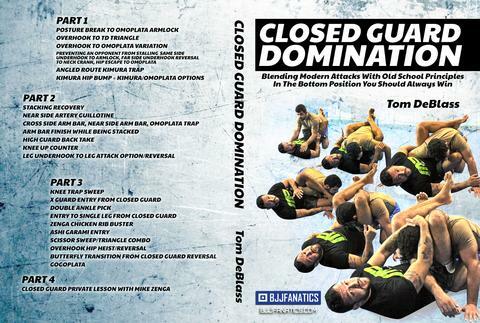 4.What does your instructor Ramon Lemos represent for you? 5. 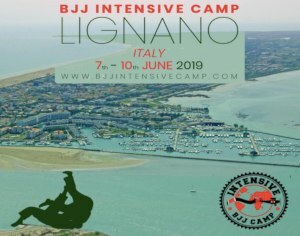 How do you keep on improving in Jiu-Jitsu and MMA while training in Asia where the level is lower than in Brazil for example? You have to be self-motivated! While it is helpful to train with other high level blackbelts, if you put in the effort you can continue improving. I am in touch with my teachers Ramon Lemos and Andre Galvao and also my friends like Calasans, Rafa and Gui, to name a few , to update me on anything new that they’re seeing. I also believe that in jiujitsu you can learn from anyone. the beauty of jiujitsu is that you can see something being performed by a white belt and you can learn from it and if it’s useful incorporate it in your game. Theres no limit to the knowledge that this sport brings. 6. What are your MMA plans? I have been very blessed to be involved with a great promotion RUFF (China government sanctioned), who is taking China by storm. After 4 events, I am undefeated in 3 fights with my opponent withdrawing from the 4th event through injury. My target is to win the superfight title by Chinese New Year and be crowned the Champion of China and also the RMB 1,000,000 prize money would be a great nest egg for me. I am very blessed in my life and I thank god everyday for it. The flying armbar and the wristlock. 8. How often do you train per week and what is your program when you are preparing for a competition? As a teacher, I am constantly training. I will also do my own strength and conditioning with my fellow non BJJ physical conditioning instructors. I have my competition scheduled plan for the year so As and when is required my training will be step-up or tapered as will my diet. 9. Please tell us about the trainings at Atos when the whole competition team is present. That is the highlight of my training year where old friends reconnect as we are all in different parts of the world. The training is intense and the exchange of ideas are fast and furious and the motivational level is at the highest. I am extremely happy with my team and you can only expect us to get better every year. 10. What is next for you and your team in 2012?